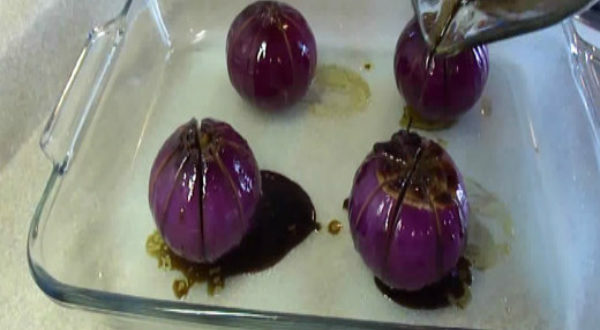 Home » Food & Recipes » If You Have Extra Onions In The Pantry, You’ve Got to Try This Mind Blowing Recipe! If you want to have a healthy lifestyle and only eat healthy food, you need to know that such a way of life requires more effort. But luckily, there are many healthy recipes that do not require much effort, and their preparation uses only a few ingredients. In this article, we will show you how to prepare a simpler, nice water lily. You should not miss this recipe! Preparation doesn’t take much time, it’s simple and easy! 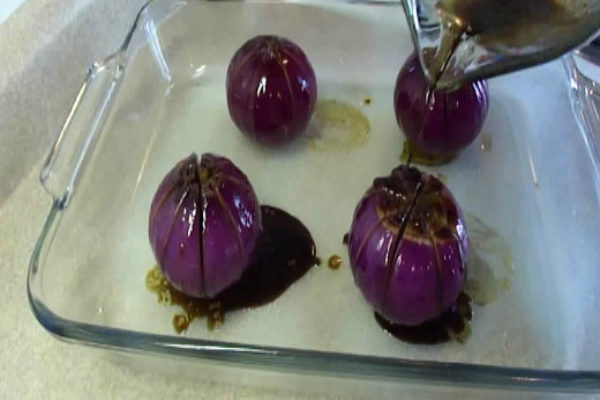 You will only need three ingredients that you already have in your kitchen: onions, balsamic vinegar and olive oil. Besides looking like a real piece of art, this amazing meal has a very tasty flavor, and it is rich in many nutrients!